Background and wallpapers are very common and widely used not only in graphic design but in all from desktop to smart phones and apps. One use backgrounds to express their tastes. 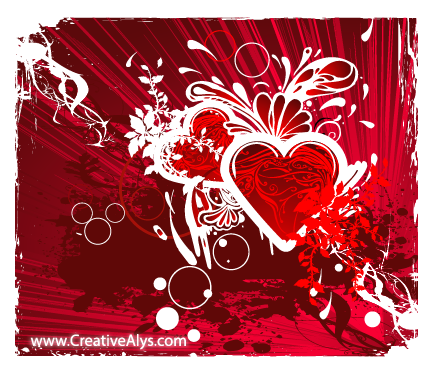 A creative grungy heart background design is here for you creative guys. Creative elements from the background can be used in logo designs. 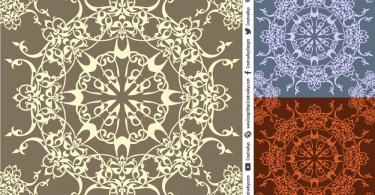 Grab this vector freebie and share it now.